Huffington Post on Emmett Therapy. An article in the Huffington Post addressed exactly this question. The article author with several structural health problems went for a treatment then wrote all about it in the paper. My own Practitioner Emmett Therapy training began as the result of a very positive outcome for a friend who was physically ‘seizing up’. She is now up and running again. Following two whiplash injuries my neck was a mess and I had a limited turn from side to side, minor damage to neck bones often caused problems. After my first treatment as teacher’s demo my neck improved dramatically and I can now turn close to 180 on both sides. I no longer get the pain and restriction (or displaced vertebrae that an osteopath has to fix) that used to crop up at regular intervals. For me Emmett Therapy works. Use the Huffington Post Does Emmett Therapy Work? link to go to the original article by Paola Bassanese. 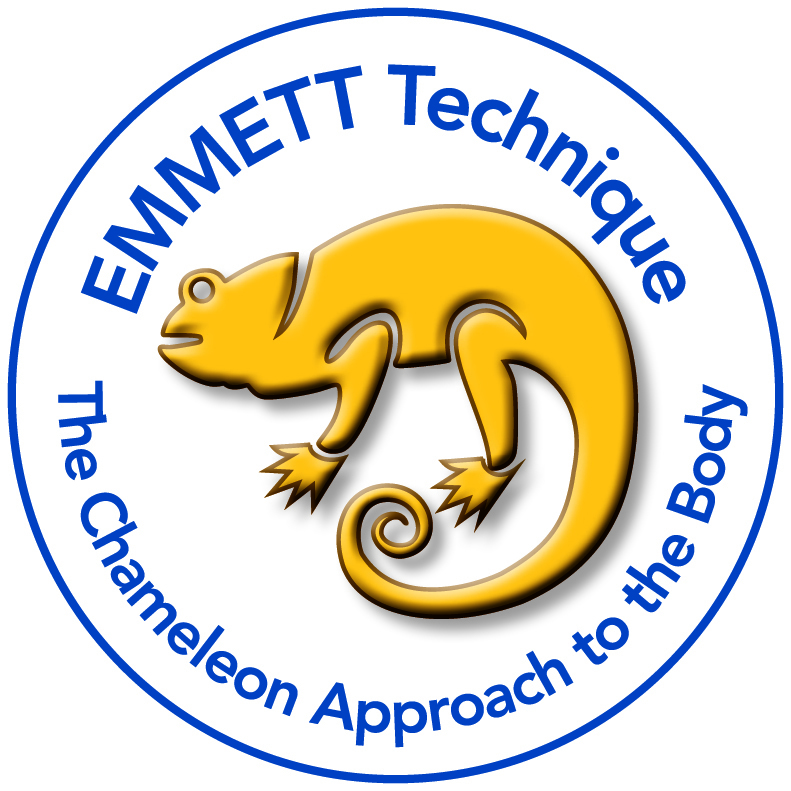 See review below on Emmett Therapy Benefits.